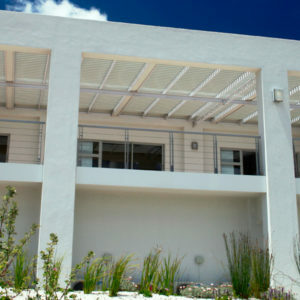 Transform your home with an external shading solution. 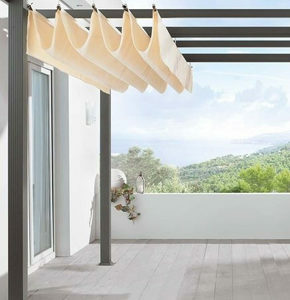 Adjustable Awnings are 100% Aluminium with opening vanes for sun and shade. 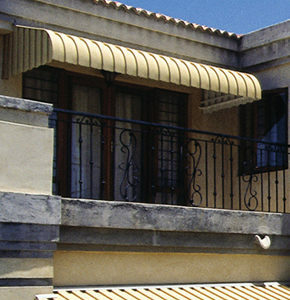 Classic Awnings are perfect for external doors and windows. Keep Doors and Windows free from rain and sun. Ideal for extending your useable space outdoors, whilst keeping areas free from obstruction. 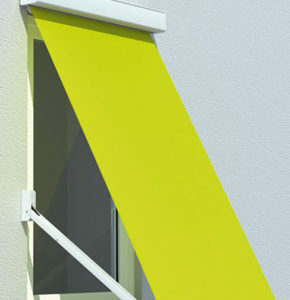 Ideal for either high level windows or windows requiring a much deeper area of shade. The perfect complement to your terrace. 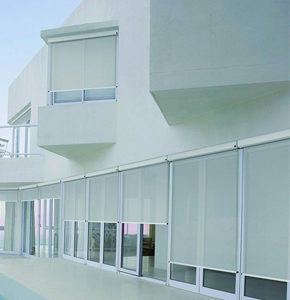 Enjoy your outdoor space, protected from the heat and glare of the summer sun. The cool solution for a hot summers day. 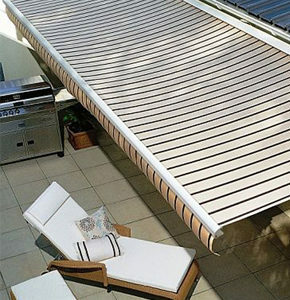 Restrict sun exposure and excess heat when enjoying your outdoor area.